one of the two Muthaiga clubs? Oh well, Muthaiga Golf Club . Mwai = golf enthusiast! Wn, rest assured, your first guess was 100% correct. 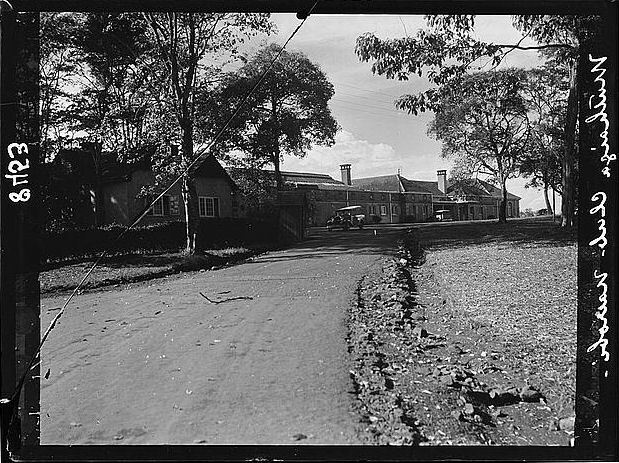 This is a picture of the entrance to the Muthaiga Country (Golf) Club, taken in 1936….